Raw honey is collected by a beekeeper directly from the honey extractor. 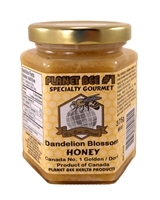 bee pollen that is proven to combat seasonal allergies. amino acids and vitamins for a higher energy level and better performance.